Managing Director reviewed the construction work of Hazaratganj, Sachivalaya and Hussainganj Metro Station where he reviewed the construction work for Auxiliary Building which will provide cooling facilities to these metro stations. 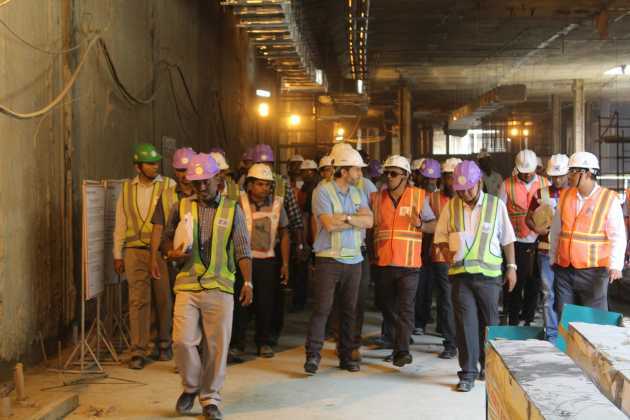 He also reviewed the concourse area where the construction of stairs and track bed is completed. This Track Bed is now connected to the tunnel of each Metro Stations. 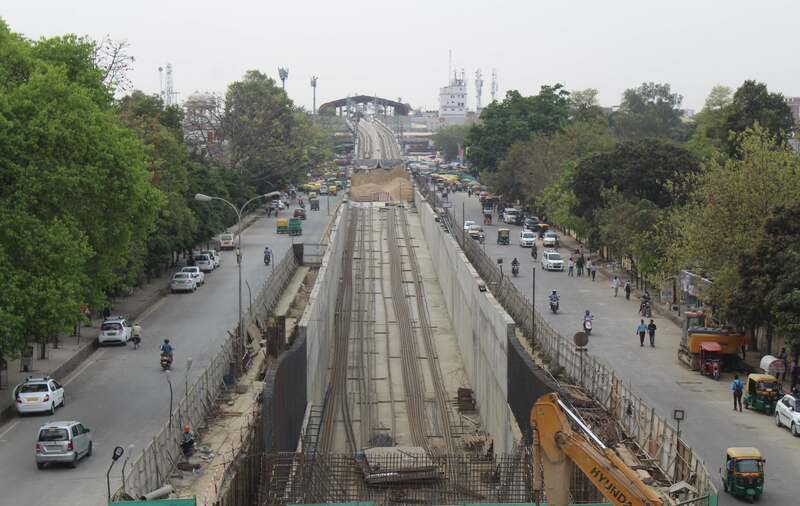 Lucknow Metro on one side has finished the installation of Over Head Electrification (OHE) work from Hazaratganj Metro Station to Hussainganj whereas the track work from Hazaratganj to Sachivalya Metro station is completed. 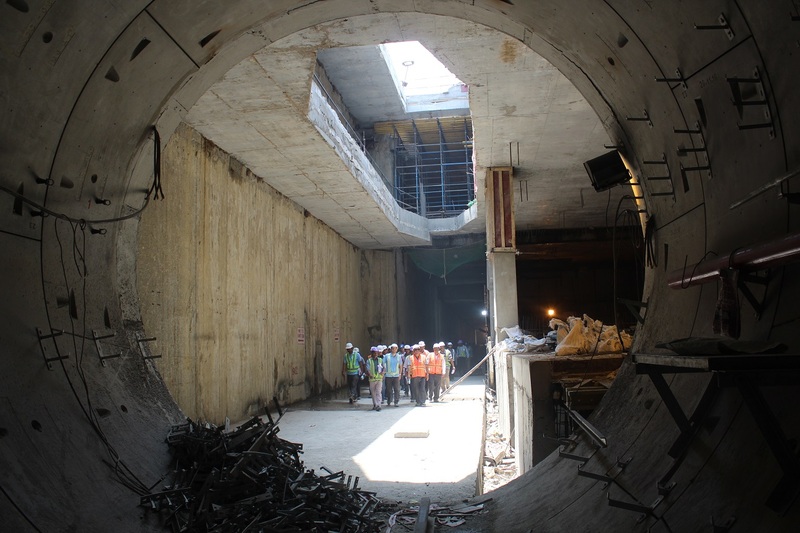 These Underground Metro Station will have eight Emergency Gates which can be used by the time of emergency. 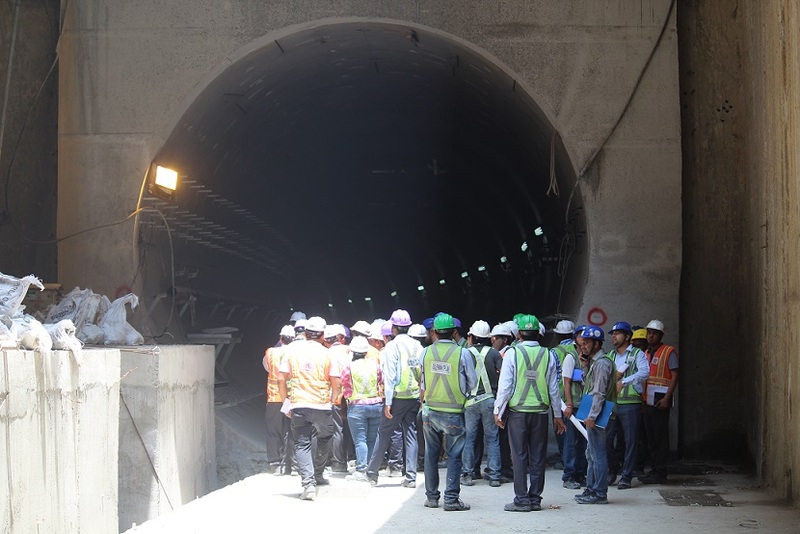 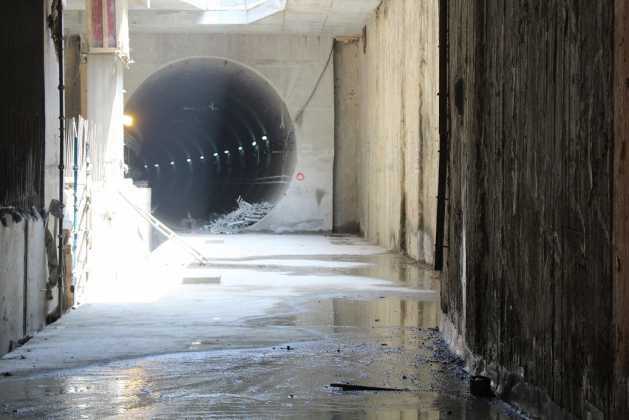 Lucknow Metro also finished the construction work of Cut and Cover (Ramp section) from Charbagh to Hussainganj Underground Metro station and from Hazaratganj Underground Metro station to KD Singh Stadium Metro Station.